Facebook has undoubtedly changed the way we communicate. 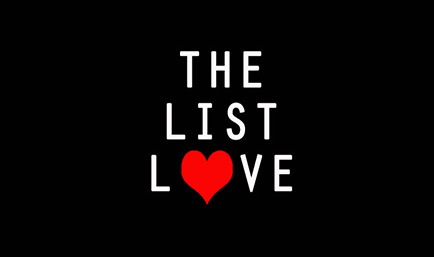 We can contact anyone, anywhere, at the touch of a button, but there are some things about the social network you probably don’t know, which is why we here at The List Love are providing 10 mind blowing Facebook facts. 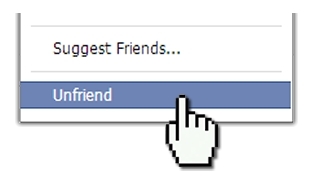 Be careful when unfriending someone on Facebook, as several people have been murdered for unfriending a follower. Scary! You might stalk people on Facebook, but did you know Facebook stalks you? The site knows what websites you’ve clicked on, long after you’ve logged out. 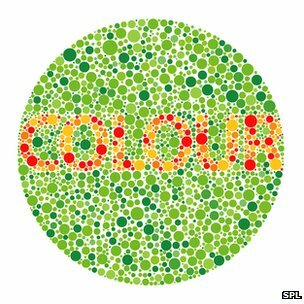 Ever wonder why Facebook has never changed its colours? It’s because Mark Zuckerberg chose his baby to be primarily blue as he suffers from red-green colour blindness. 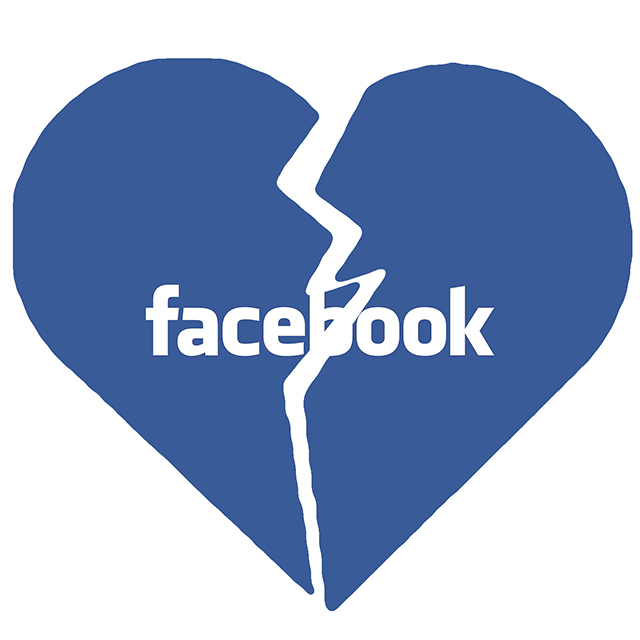 Facebook has ruined a heck of a lot of marriages, as a third of all US divorce filings contained the word “Facebook”. 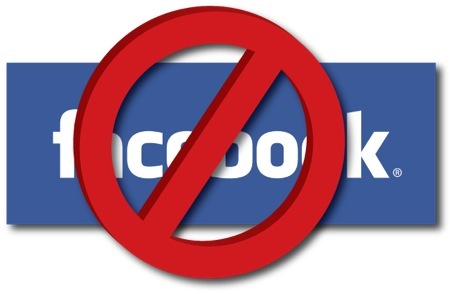 No Facebook user can block Mark Zuckerberg. He needs the friends. 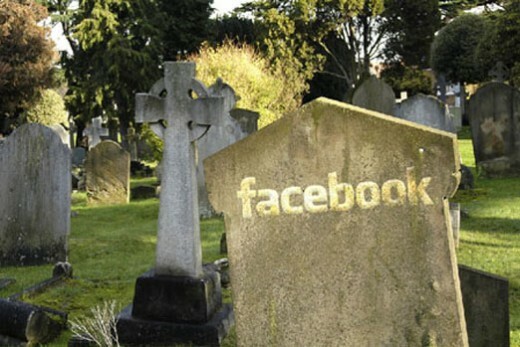 There are reportedly 30,000,000 dead people still on Facebook. 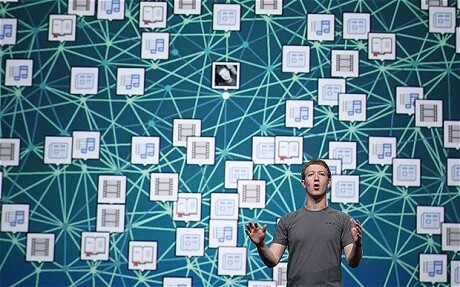 Facebook is rife for hackers, as 60,000 hacking attempts are made on the social media site on a daily basis. Not only is Al Pacino one of the biggest movie stars in the world, but he was the first face to appear on Facebook. 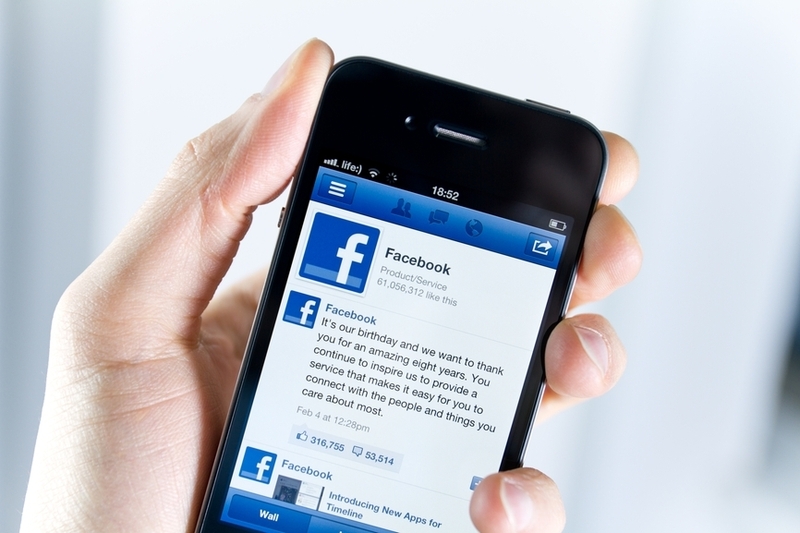 Most smartphone uses are believed to check their Facebook accounts 14 times a day. Sound about right? On average, there are 3.74 degrees of separation between any one Facebook user and another. 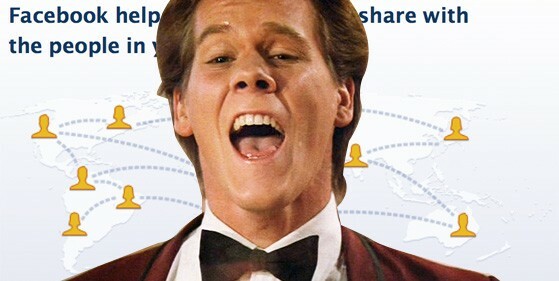 Have you got any Facebook facts you’d like to share? Drop us a comment below. Or you can take a look at our previous posts for more interesting facts.